A VPS is a virtual machine running on a single dedicated server. That servers is shared between a number of VPS virtual machines. It means that a part of the CPU time, a part of the RAM and a part of the disk space are allocated to your VPS. If the server is shut down, all the VPS virtual machines on that server go offline. With Cloud Hosting, you also have a virtual machine, but it is NOT hosted on a specific single dedicated server. On the contrary, your virtual machine can be spun up on any dedicated server of the hosting company's infrastructure, depending on availability. In case a server goes down, all the virtual machines if was running can be spun up again very quickly on a different server. 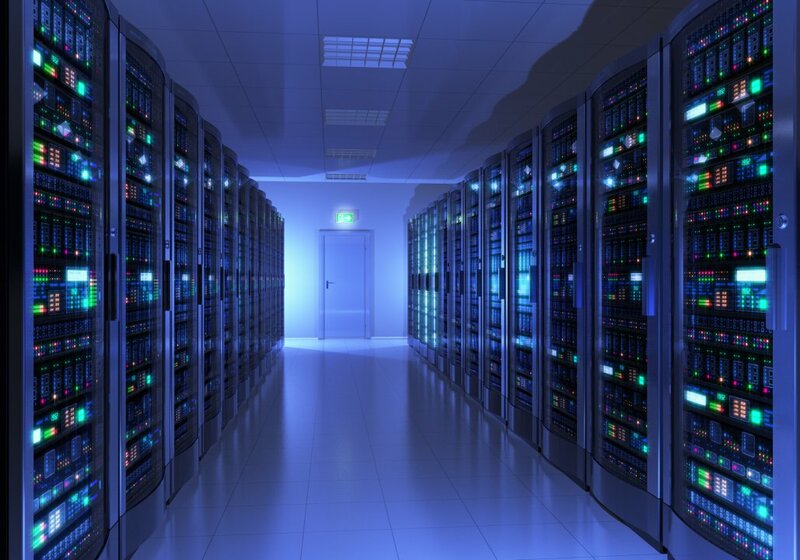 One particularity of this is that if you need several identical servers with load-balancing in order to handle traffic surges, Cloud hosting can quickly (almost instantly) spin up extra instances of your servers, as many as you need and as long as you need, then spin them down again when they are no longer used. You often get billed by the hour for each running instance. ● With VPS you can grow the specs of your virtual machine, as long as there is space on your sever (depending on other clients). After this, tech support will need to move your virtual machine to another server with more available resources. This may take days or weeks. Sometimes it's not possible at all. With Cloud the same operation will only take minutes or maybe even seconds, because the infrastructure is built for automatically moving VMs from server to server. ● With VPS, if there is a hardware issue with your server, you get downtime while the server gets serviced. With Cloud, if there is a hardware issue, you get moved to another server and you barely notice the downtime. ● Cloud allows you to scale up and down the number of virtual machines you may be running simultaneously. VPS is a reserved slot on a server, with no easy up and down scaling.